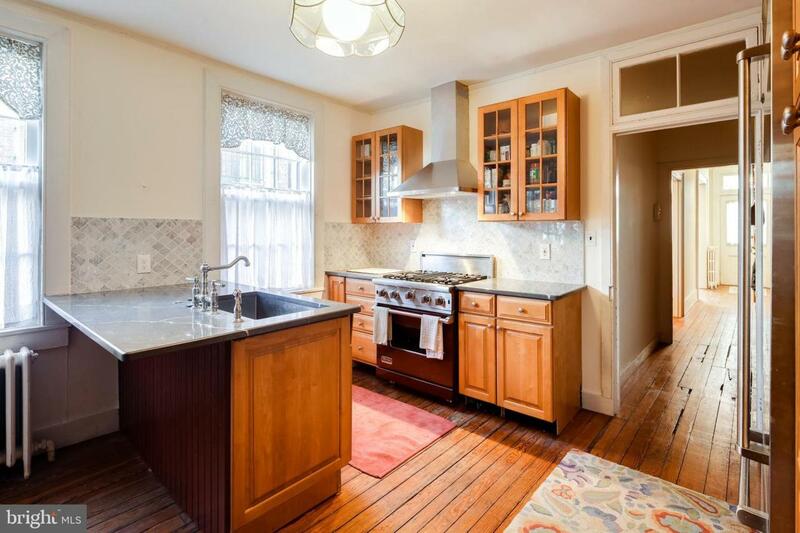 A great opportunity to own this historic end-of-group house on a gated alley in highly sought after Union Square! 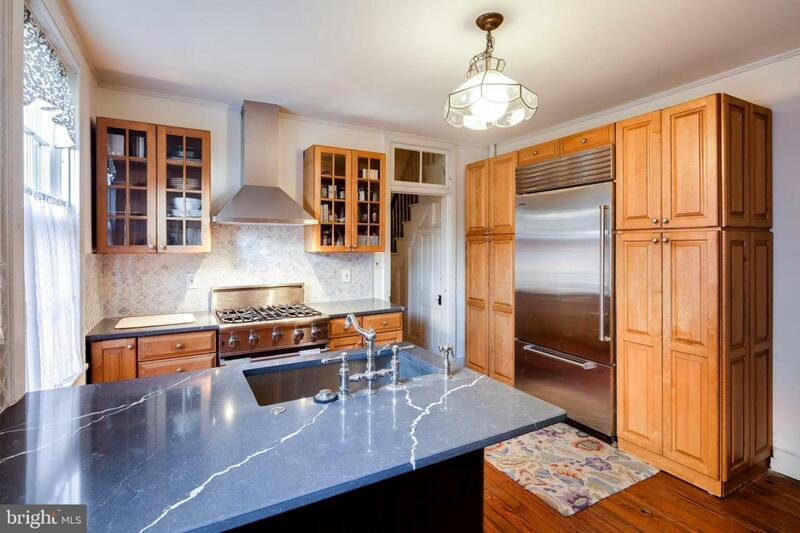 This home is located just one block from Union Square Park, and the historic home of American writer HL Menken. Convenient to I95 and 295 for commuters, it's also within walking distance of Camden Yards, M&T Bank Stadium and the Inner Harbor. 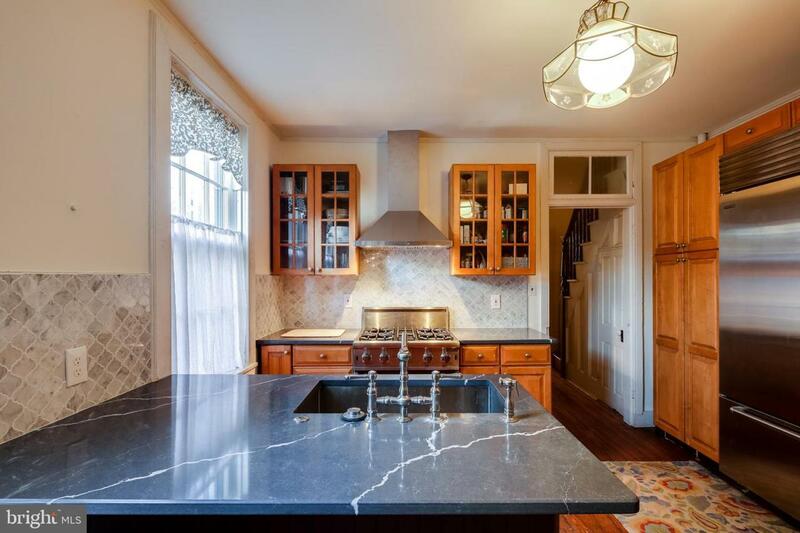 With it's high ceilings, original hardwood floors, plaster moldings, dual staircases, and an updated gourmet kitchen with Viking appliances, this house is an absolute gem! Add the uncommonly large back yard and detached garage and this house is a must see! 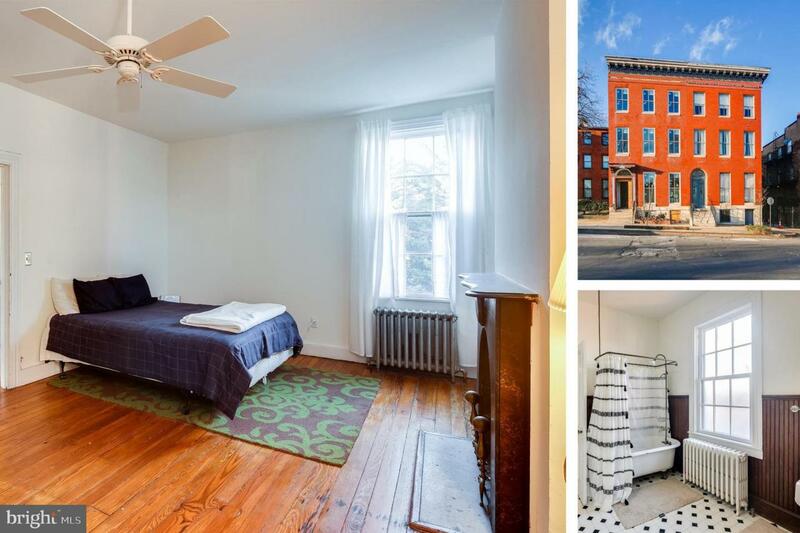 This home also qualifies for the University of Maryland's Live Near Your Work grant!